rather than making the team do what the tactics want them to do. and Cigarini is largely unproven. two strikers to be our frontmen. strikers orplay it out wide to the wings. 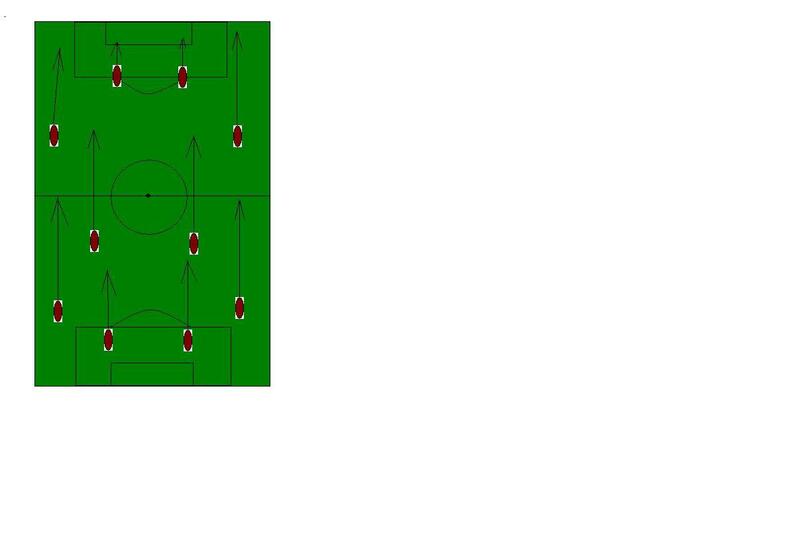 midfielder and replace him with another DM, creating a4-2-2-2. 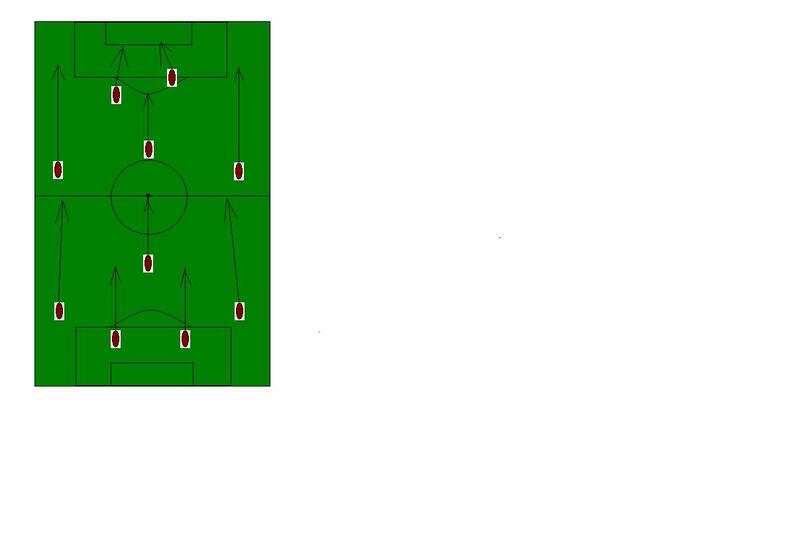 which can give our wings a licence the roam in theattacking third. dropping back to behind the wingers to ease the pressure on Zokora. Let me know your thoughts and feel free to disagree.